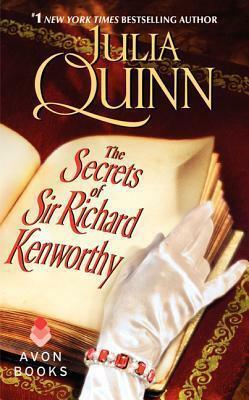 Sir Richard Kenworthy has less than a month to find a bride. He knows he can't be too picky, but when he sees Iris Smythe-Smith hiding behind her cello at her family's infamous musicale, he thinks he might have struck gold. She's the type of girl you don't notice until the second--or third--look, but there's something about her, something simmering under the surface, and he knows she's the one. Iris Smythe-Smith is used to being underestimated. With her pale hair and quiet, sly wit she tends to blend into the background, and she likes it that way. So when Richard Kenworthy demands an introduction, she is suspicious. He flirts, he charms, he gives every impression of a man falling in love, but she can't quite believe it's all true. When his proposal of marriage turns into a compromising position that forces the issue, she can't help thinking that he's hiding something . . . even as her heart tells her to say yes.